Everyone man loves their gadgets, from new Apple releases to drones and everything in between, but gadgets don’t come cheap, especially the ones worth having, so before investing in new gadgets we thought we could show you exactly what you’re getting. It can be hard to keep up to date with new gadgets on the market and to know which ones are worth the cost and which ones are just a fad. I’ve come together with others from the Bateleurs community and created a list of some o our most loved gadgets on the market right now. If there is anything you’d like to add or think I have missed, then please get in touch today, I’d love to hear your suggestions. If you have your own gadget review you’d like to share with Bateleurs readers, then head to our write for us page and submit your article. 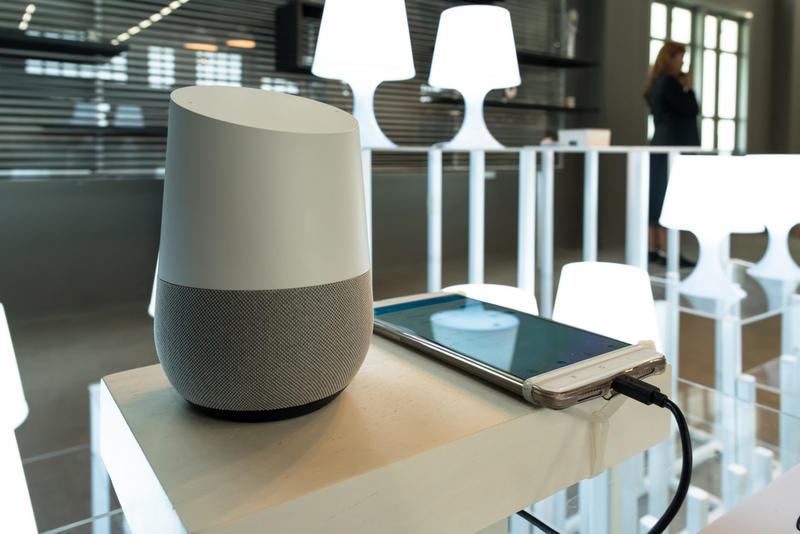 Google Home was always just around the corner but yet we were shocked when it was unveiled in summer 2017. The Google Home is Apple’s answer to the Amazon Echo, there for your every need. As this product has only just been released, we will be bringing you a full review when tested but we are very excited and have high expectations. If you’re a big gamer, then the Oculus Rift is the must-buy gadget for you! 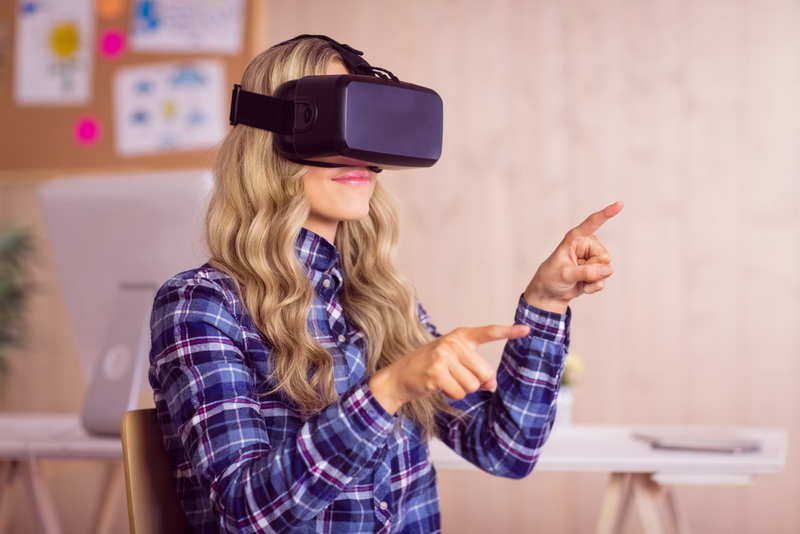 Oculus Rift is an incredible gadget that literally takes you to another world, the virtual reality headset is like nothing else on the market making it really stand out from the crowd. are you big kid like myself and many of us in the Bateleurs community? 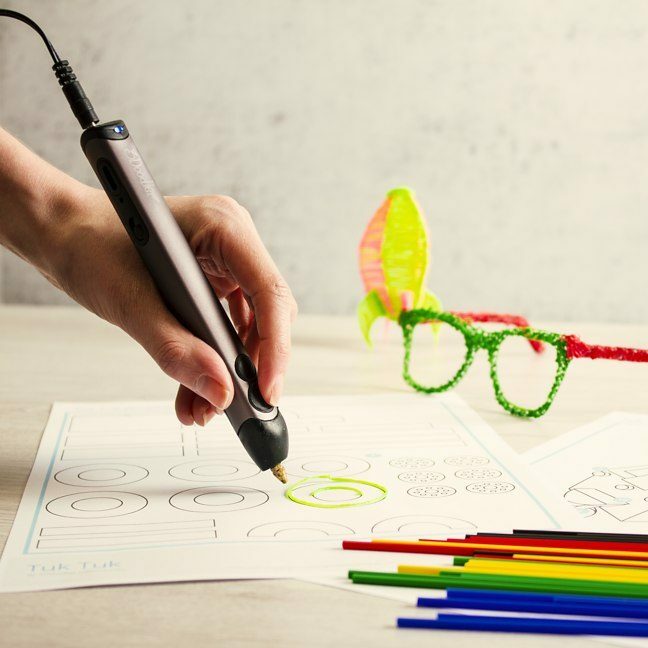 The 3Doodler is a genius 3D printing pen doodle which has all the fun of a child’s novelty toy paired with some actual skill and usefulness. Essentially, there is a 3D printer within the nozzle of the pen with projects a plastic filament which is fed through the 3Doodler like a glue gun at a whopping 200ºc, with a few seconds of moulding time, the plastic will cool and solidify. Use on a flat surface or use in thin air, the 3Doodler is the coolest gadget and something we can see ourselves having loads of fun with. 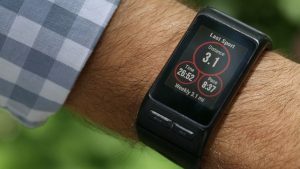 If you’ve spent the past couple of years following the development of fitness watches then you’re probably starting to get really bored and uninspired by what’s on offer. But get ready for what we believe is the best fitness watch out there and the pinnacle, so far, or fitness watches. The Garmin Vivoactive HR is unlike anything else, it does have the usual features such as sleep and step tracker with added built-in HR monitor, GPS, altimeter and accelerometer to track each and every activity. Overall, this model is packed with easy to use and more importantly useful features which allow you to become fitter and healthier without the need to excessively exercise.